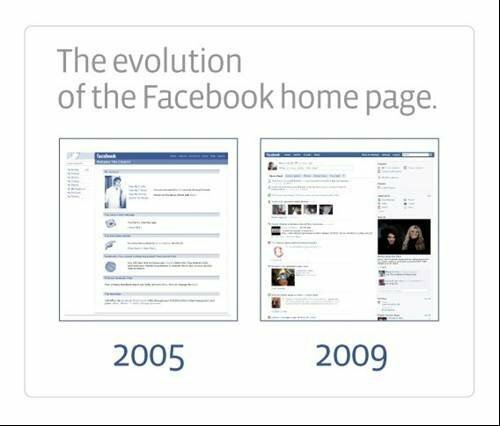 The Facebook home page has evolved from 2005 to 2009. Facebook celebrates its fifth birthday today. In a posting on the company’s blog, CEO Mark Zuckerberg, said, "The culture of the Internet has also changed pretty dramatically over the past five years. Before, most people wouldn’t consider sharing their real identities online. But Facebook has offered a safe and trusted environment for people to interact online, which has made millions of people comfortable expressing more about themselves." Zuckerberg thanked the Facebook team for making the social networking site successful, with 150 million customers. He said, "We are glad and humbled that so many people are using Facebook in this way."